Drones. The word conjures up different things to different people: murderous robot airplane, cute hand-held helicopter, mindless automaton, worker bee. UAVs (Unmanned Aerial Vehicles) are here to stay, whether we like them or not. As the technology becomes cheaper and easier to use, drones are finding themselves in more surprising applications ever day. It's not just your friend with a drone hobby. This new trend is most apparent in the commercial sector, where creative people are finding a variety of profitable niches for little autonomous aircraft. The FAA has even released official regulations for commercial drone use, setting the stage for a sky filled with buzzing UAVs. So let's take a look at the biggest pros and cons of drone usage. We're only talking about commercial drones here, not military or recreational drones, though some of the same factors are no doubt involved. More efficient: It's pretty much obvious that drones are in general more efficient than their larger manned counterparts, but they're also better when it comes to a variety of tasks that humans have typically been best at. They're exponentially cheaper, don't require a traditional pilot, and can fly more operational hours per day. Accessing gard-to-reach areas: Drones can go places that humans can't go (or don't want to go). 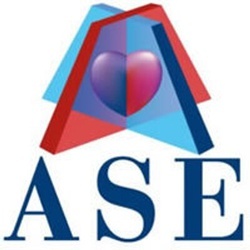 This could be safety inspections on skyscrapers, investigating dangerous situations to aid law enforcement, or conducting difficult geographical/geological surveys. Better for the environment: A drone traveling on a mission causes far less harmful emissions than a big truck lumbering around. Using rechargeable batteries instead of fossil fuels, a fleet of drones has a much smaller environmental impact than a fleet of trucks. Fast delivery: A UAV can navigate quickly to your home to drop off a package, as Amazon has famously been testing with their Amazon Prime Air service. 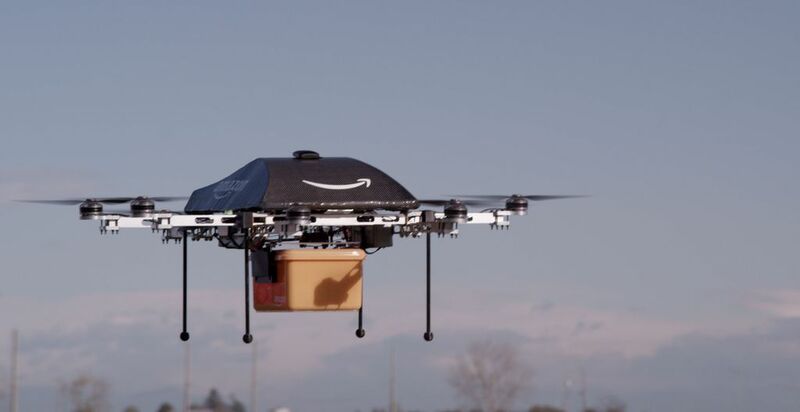 Once the regulatory support is fully in place, Amazon sees drones becoming a faster, more efficient delivery system. Drones have also been used to delivery medical supplies and food to hostile areas. Creating jobs: From 2015 to 2025, UAVs are expected to account for $82.1 billion in job creation and economic growth. The industries of agriculture and public safety will be affected more than commerce, as drones offer a variety of uses on the farm and for safety inspection tasks. Privacy infringement: Attach a camera to a drone, and it's a great floating spy. This is the most frequently cited concern about drones – what becomes of our personal lives when anyone can fly a drone right up to our bedroom window? This issue has come up several times in legislature, but so far there have been no rulings about drone trespassing. There are some interesting solutions being proposed, however, including a hunter drone that chases down renegade drones and catches them in a big net, without harming them. Drones can be hacked: UAVs are flying computers, so they're obviously a prime target for malevolent hackers. 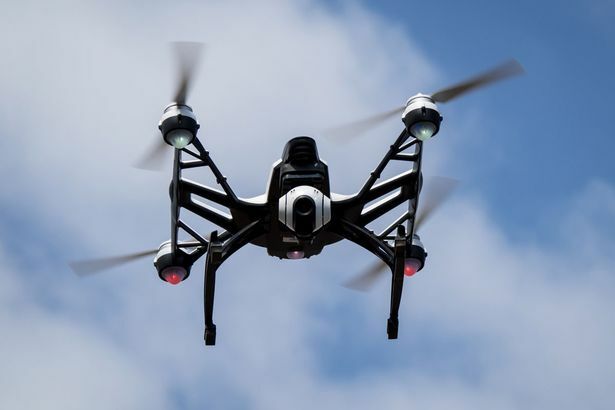 There are some important security concerns about drones being taken over and used inappropriately, or just caused to crash, potentially hurting people. Drones are seen as particularly vulnerable, because manufacturer's rushed to keep up with demand without taking the time to include the proper safeguards. Taking jobs: Just as drones are creating jobs, they're also no doubt taking them. Every time someone figures out a way to use a drone to accomplish a job that people are doing today, it potentially puts someone out of work. Whether you see this as something to be avoided at all costs or simply the price of progress, it definitely impacts the lives of people counting on the income they'll earn in their chosen profession. Drones will eventually affect all of our lives in some way or another, big or small. They represent a new challenge to deal with, but essentially they're just flying computers. Hopefully the pros will outweigh the cons overall - I think they will. Do you want to get in on the drone revolution? It's easy! Check out the Land Survey Automation Challenge, a $100,000 contest to expedite commercial real estate transactions with an efficient, autonomous property survey system. This week is your last chance to submit!